In 2005, after working together for many years at a San Francisco design firm, we recognized that together we had the right experience and business drive to start our own design studio. Our goal was to work directly with retail clients and manufacturers to provide them with superb design and service. 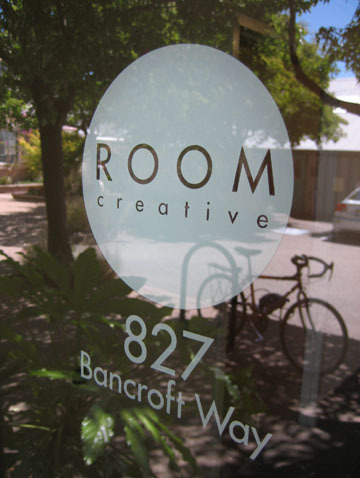 Today, Room Creative's licensed designs are sold worldwide to mass-market retailers as well as department and specialty stores. We provide complete development from concept to finished design and have a proven history of product placement and happy customers.